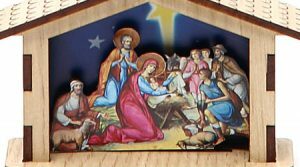 If you’re looking for some Fun Christmas Traditions or more information about the History and Origins of Christmas Traditions, you’ve found the right place. 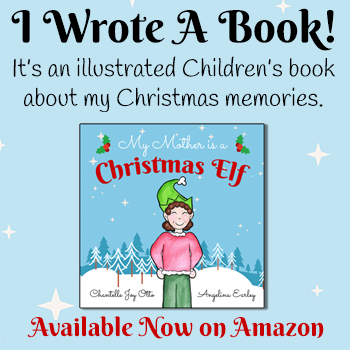 We have details about lots of different Christmas Around the World as well as Family Christmas Traditions Ideas for you to start your own Christmas Customs for kids! Customs and Traditions at Christmastime are important to every family and every culture. Here at All Things Christmas we want you to have a Merry Christmas, by celebrating with us, and sharing all the Christmas Customs from all around the world. Some of the most important Christmas Traditions are the Fun Christmas Traditions we do each year on Xmas. Here you can Discover New Traditions or read about Old Christmas Customs from the past or simply learn more about different cultures and how they celebrate Christmas.